Get a free Brochure to learn more about fundraising, training, and what to expect during the 3-Day weekend. 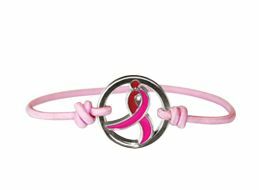 You'll even receive a FREE Running Ribbon Bracelet! 60 beautiful miles await you. You can do this!